Only days after the FBI announced that it cracked the San Bernardino iPhone without Apple’s help, the White House has decided not to publicly support a bill that would see tech companies forced to assist in cracking encrypted data on their devices and platforms, reports Reuters. That means you can expect Silicon Valley to continue battling law enforcement agencies over issues concerning the right to privacy and the technologies that enable it. A draft legislation is expected to be introduced as soon as this week. The text reportedly does not spell out what companies might have to do to assist the government or the circumstances under which they could be ordered to do so. As it stands, the FBI won’t tell Apple how it cracked the iPhone, or disclose what it found on the device. 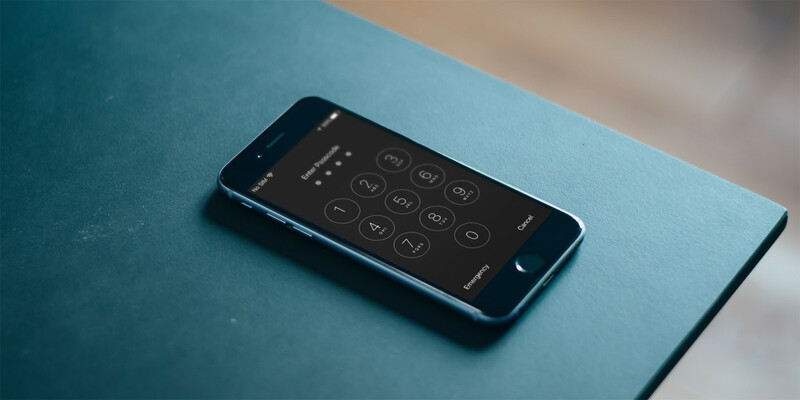 However, it is prepared to assist other agencies break into iPhones involved in other criminal cases. Meanwhile, tech firms are doubling down on data security. Apple recently announced that it plans to beef up security on iOS in the future, and earlier this week, Facebook-owned messaging service WhatsApp turned on end-to-encryption across all communication on its platform. For its part, the White House seems to be sending mixed signals. At SXSW last month, President Obama said that doing nothing to address law enforcement’s encryption challenges “can’t be the right answer,” but the stance that the administration is taking today does nothing to help his case, and shows that it remains internally divided on the issue. Sources familiar with the matter say that the proposed bill isn’t likely to go far in a gridlocked Congress during an election year. A lot can change in that time, so it isn’t clear just how this war on encryption will play out and how long it will take.